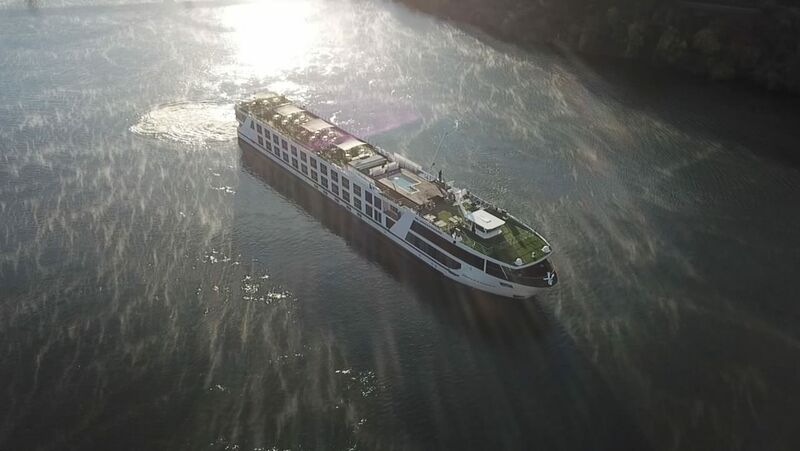 The goal in listing my favorite river cruises is to help you with decisions about your river cruises. 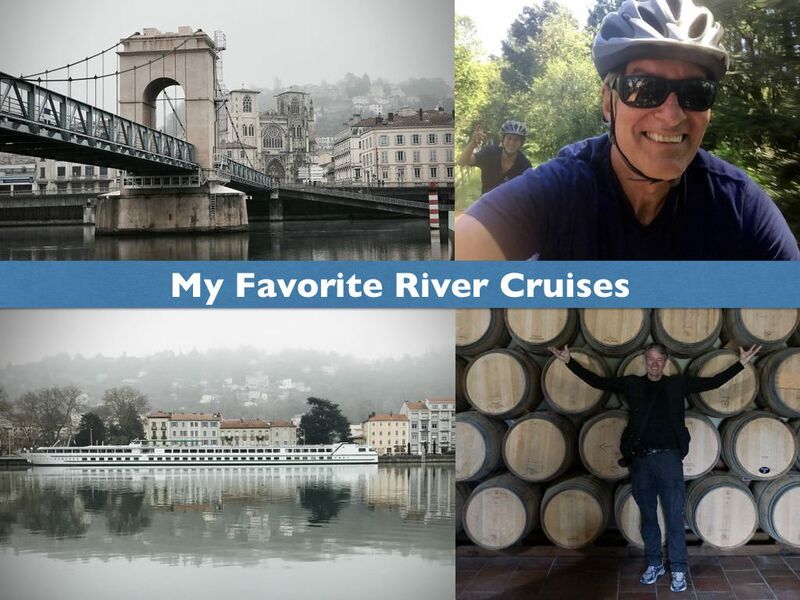 I’m fortunate to be able to experience so many river cruises (I’ve been on more than 50 since 2006), and I’m happy to share information about my experiences. For the past 25 years, my goal has been to provide resources to help you make informed cruise vacation decisions. 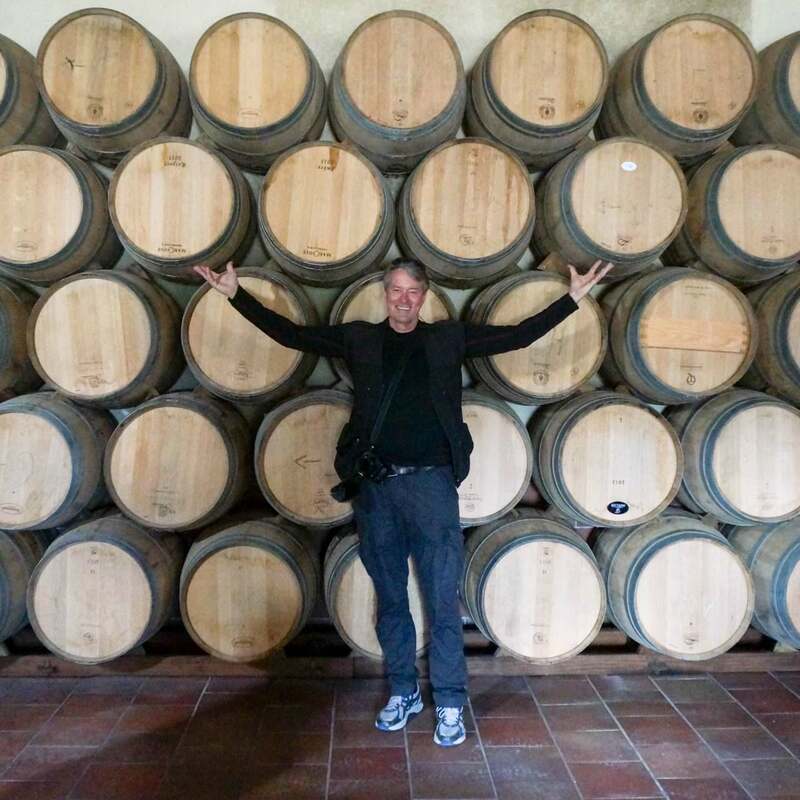 On this page, read about my cruises from 2017, 2016 and 2015, from cruises on luxury hotel barges to river cruise ships plying the Rhine, Danube and more. You’ll find a treasure trove of resources to help you choose your cruise. In the interest of full disclosure, all of my river cruises were hosted by the cruise companies that I write about. I hope you find the information I have provided useful for your planning purposes. If I can help you along the way, please click on Get My Help. 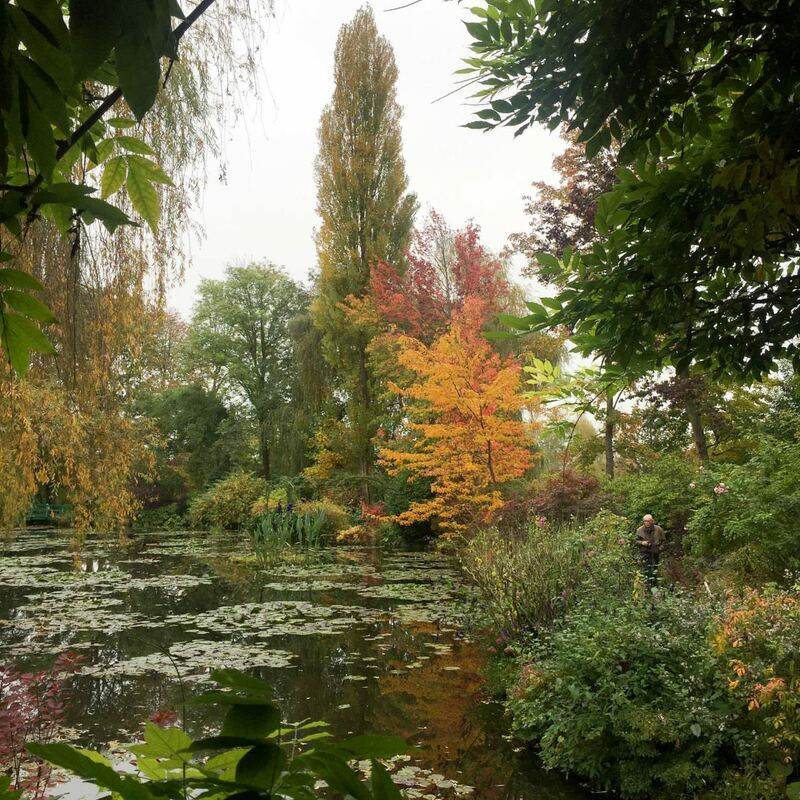 In 2017, I cruised on Crystal, Avalon, AmaWaterways, Viking, Scenic, CroisiEurope and Emerald Waterways. Read about these cruises (and check out the videos that my team and I produced) for inspiration of what might work for you. 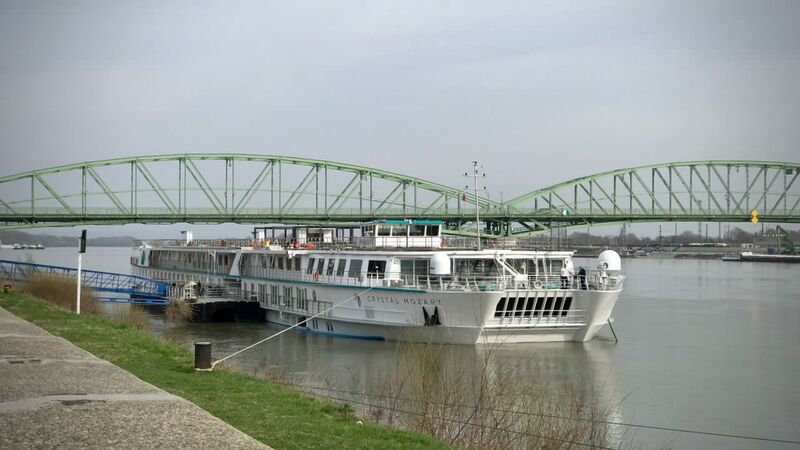 My 2017 river cruise season kicked off in March with a short cruise on Crystal Mozart. I had been on Mozart before, last summer during its christening in Vienna. But that was for only 48 hours. This time I got to experience Mozart and learned what makes this ship so special. 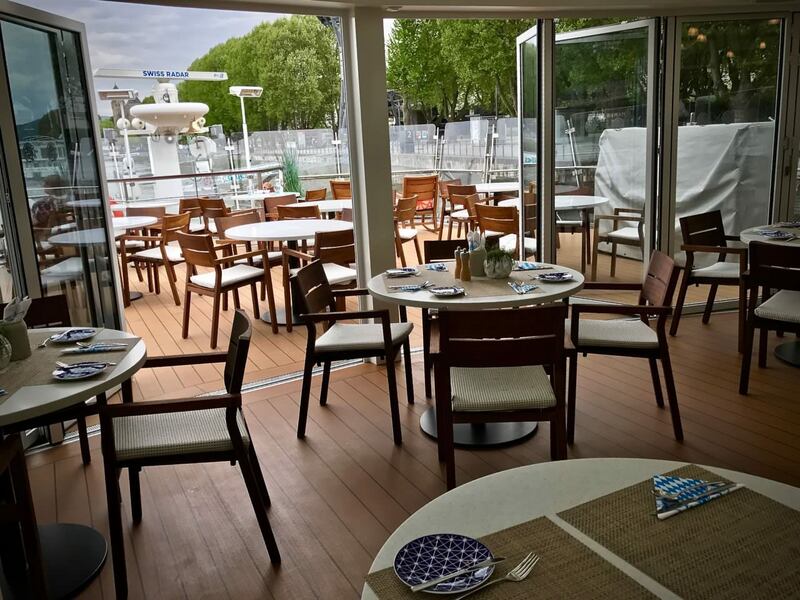 Check out Crystal River Cruises: In A Class Apart?. 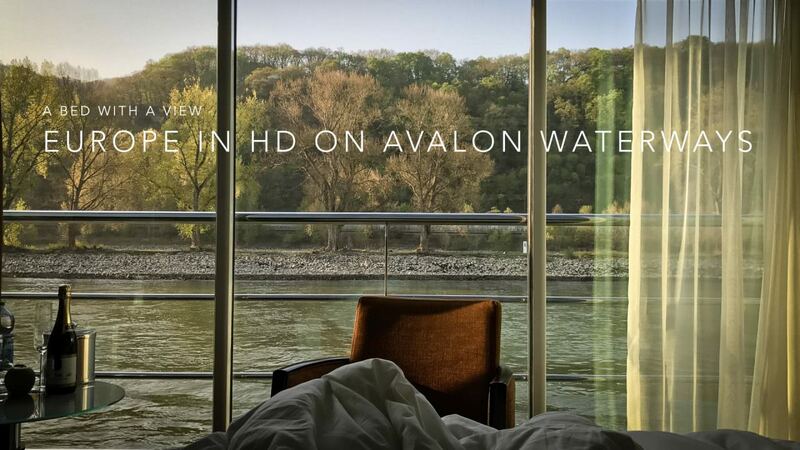 Next up in April was Avalon Waterways, a company that I had not experienced since cruising Avalon Creativity several years ago. 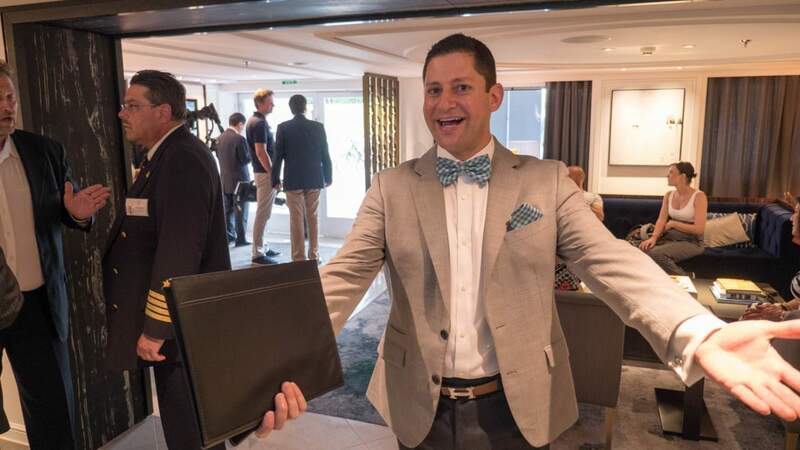 Creativity had none of the bells and whistles of Avalon Visionary, a so-called “Suite Ship.” On Avalon’s Suite Ships, staterooms are large by industry standards. The top two decks have 200-square-foot and 300-square-foot suites with beds facing the sliding glass wall-to-wall and floor-to-ceiling windows. I also liked what is called Avalon Fresh, a healthy dining option, and Active Discovery, a program focused on engaging guests in immersive, local experiences. 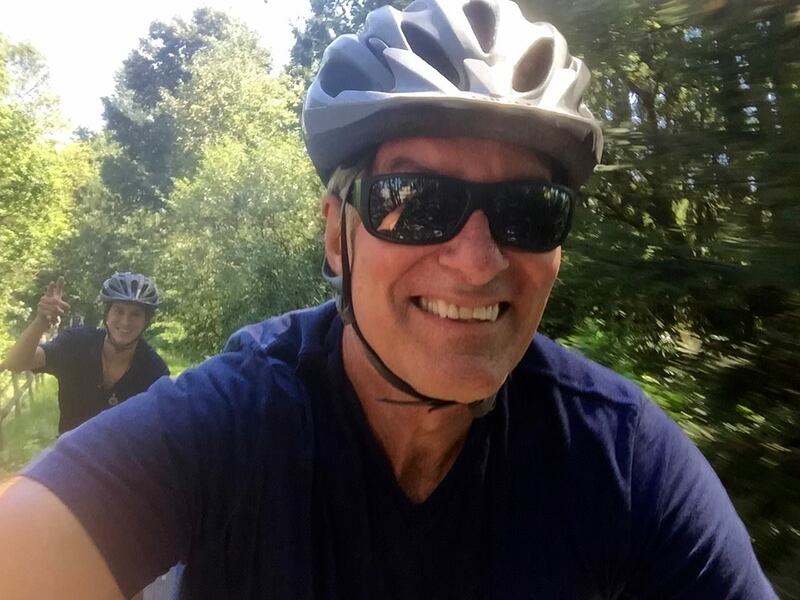 Check out From Amsterdam To Paris On An Avalon Waterways’ Active Discovery Cruise. I produced a video from my Rhone river cruise with AmaWaterways in the spring of 2017. 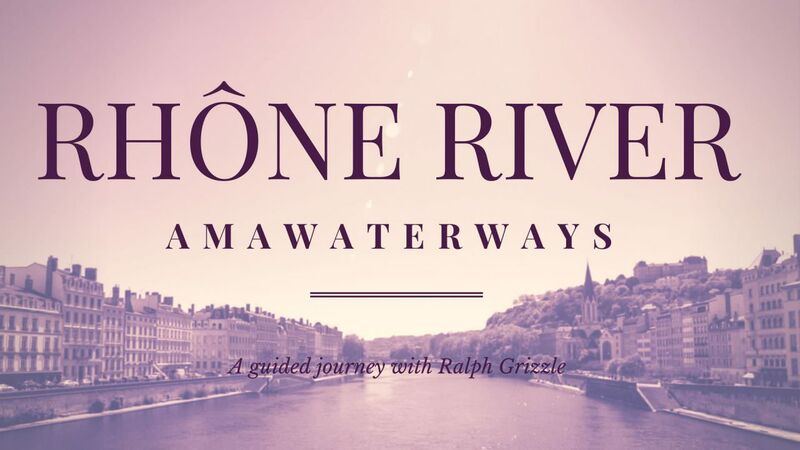 What I love about the Rhone is that it combines the beauty of the river with the charm of Provence. 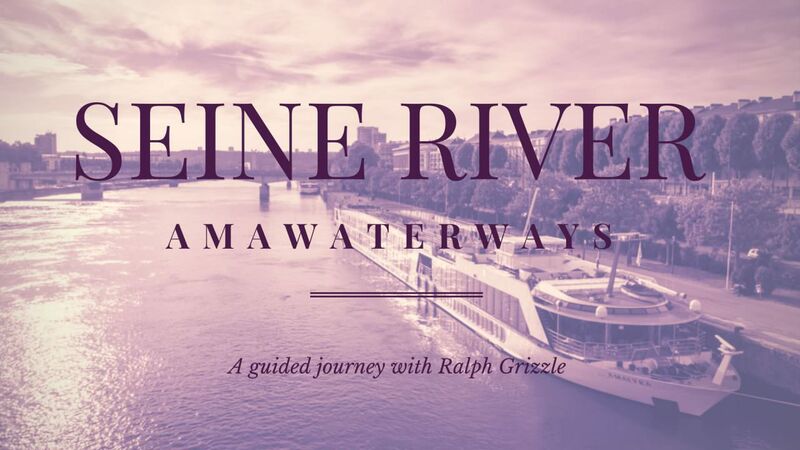 You’ll see all of it in the video, A Cruise On France’s Rhone River With AmaWaterways. 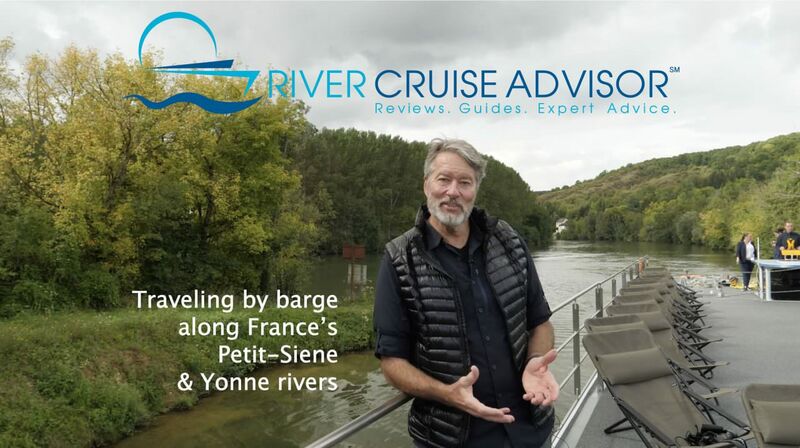 Also, check out a second video about the Rhone, Riverside Chat Episode 2: Rhone River Cruises and be sure to read my post featuring Rhone River Excursions On AmaWaterways. 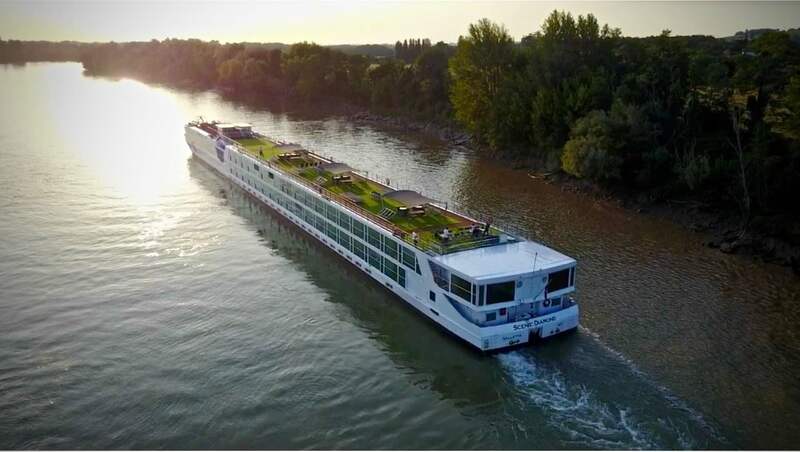 Five companies operate river cruises in Bordeaux: AmaWaterways, CroisiEurope (with two ships), Scenic, Uniworld and Viking. All five companies run similarly sized vessels, similar itineraries and similar land programs, and visit more or less the same destinations. 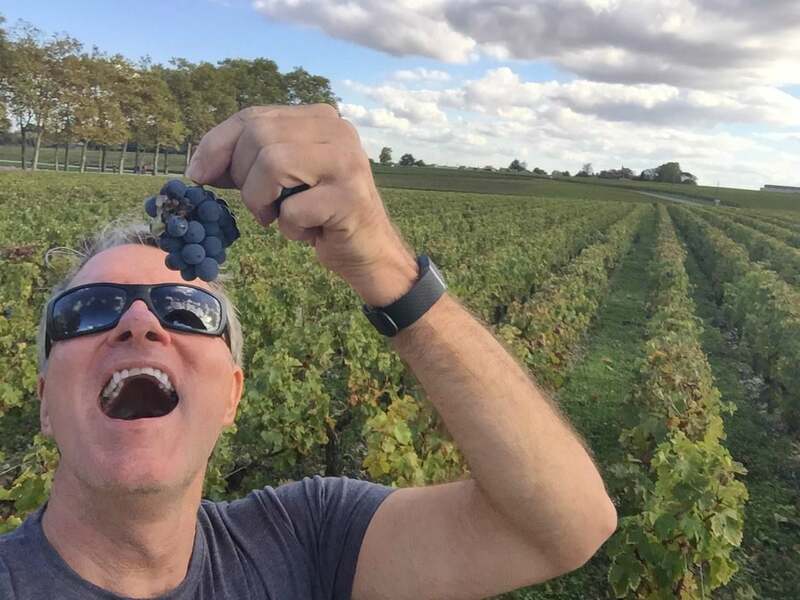 My story identifies what Scenic does differently in Bordeaux, from boasting the largest suites of any river cruiser in the region to its on-board cooking school, butlers for every suite and longer (11-night) Bordeaux cruises. Check out In Bordeaux, What Scenic Does Differently. 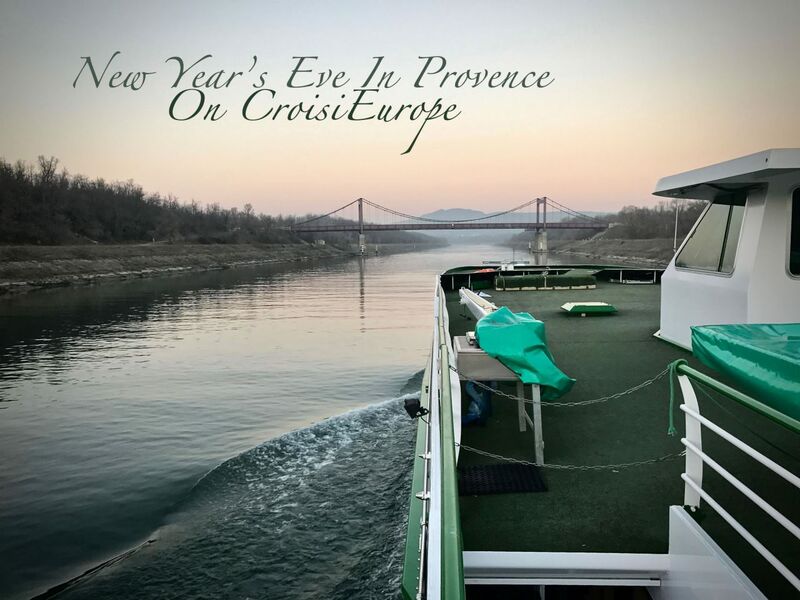 From Bordeaux to the Seine to the Danube and Provence, I did eight river cruises in 2016. I’ll be compiling them all in an ebook to be published by the end of the month. 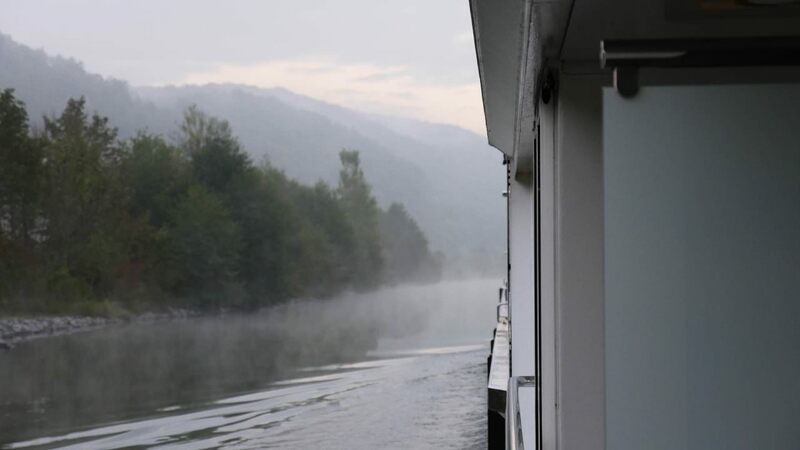 Below you’ll find links to voyage reports from each of my river cruises in 2016. 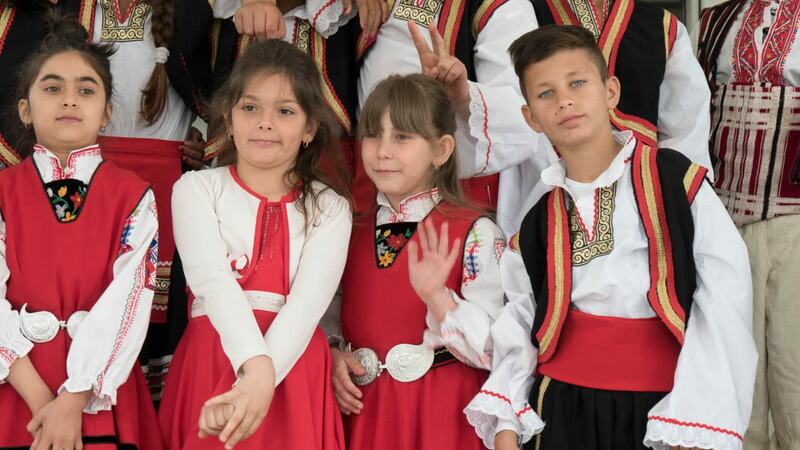 I hope that you find them useful in planning your river cruises. My 2016 season kicked off in March with a cruise on AmaDolce in Bordeaux. I spent the days after Christmas up until New Year’s Day in France. Part of my time was spent in Paris, where I visited a friend before heading off to Lyon to cruise into the new year with CroisiEurope.